Between the years 2000 and 2003, band founder Jeff McNeal was restoring an old British sports car, a 1968 Triumph Spitfire Mk3, very similar to his first car, a 1967 model, purchased from his older sister in 1976. Jeff transformed the car, which had been abandoned and sitting in the Arizona desert for many years, into a stunning show car. He was spending so much time in the garage during the project that his wife Kimberley, nicknamed the car "Mrs. Jones". The car itself became well known throughout the world to other Triumph enthusiasts and Jeff had even started a discussion web site and launched a web site detailing his meticulous restoration. It was his passion and hobby years before he ever tried singing. In late 2010, a year after performing some singing impressions for the first time and receiving positive feedback from them on YouTube, Jeff decided to actively seek out an existing band to perform with, or failing that, start one on his own. When Jeff explained to his wife that he might have to "practice in the garage "once in awhile" to rehearse with the band, his wife rolled her eyes and exclaimed "Agh... Mrs. Jones' revenge". In mid-December, 2010, Jeff had recruited four local musicians and met with them to jam and see how things went. Encouraged by their first couple of meetings, the fledgling band mates decided to come up with a name for the band. One of Jeffs contributions was "Mrs. Jones' Revenge". Out of about twenty different names under consideration, the five mucisians all cast their votes - with Mrs. Jones' Revenge receiving the unanimous nod of approval. 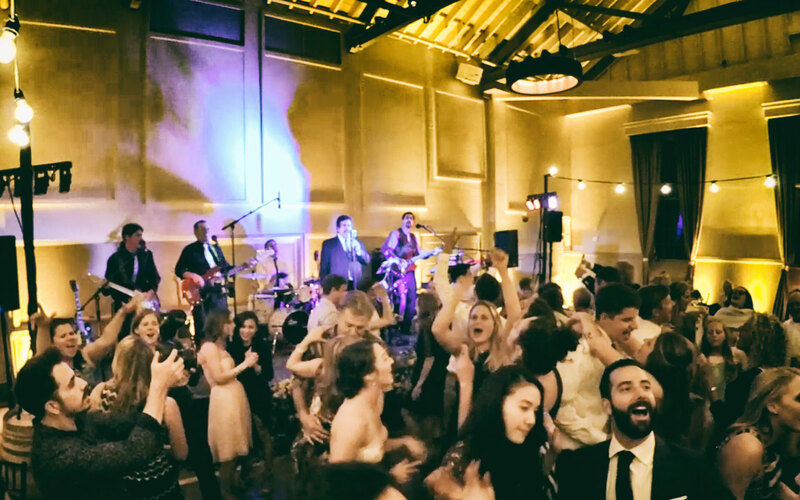 Within six months, the original band mates drifted off for one reason or another and Jeff, determined to launch a band, sought out and added new members as needed, retaining the band name during the transition process which was completed in the summer of 2011. Three of the five core members since that time remain in the band presently. Jeff McNeal on lead vocals, Terry Brown on keys and rhythm guitar and Ron Adams on bass. 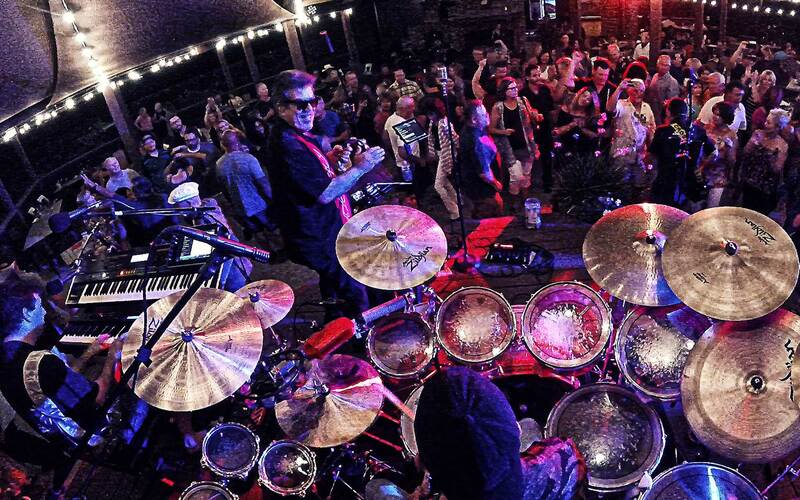 Original drummer Phil Hurta left the band and was replaced by Keith Boyer in October, 2014. After Keith's tragic death in February, 2017, Greg Davis was named as our newest band mate on percussion in April, 2017. Founding lead guitarist Jean-Francoois Bergeron left the band in July, 2018 and was replaced by fellow Canadian Francois Ross. ”What a night! 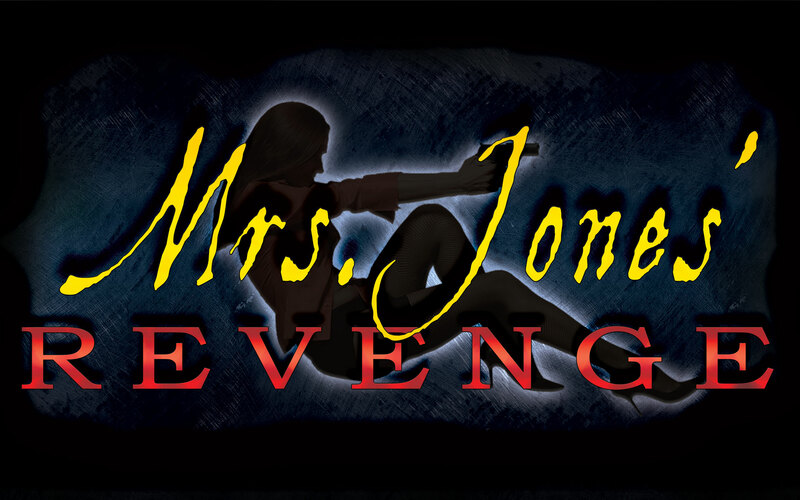 ...Mrs. Jones Revenge is "classic rock" at it's best! What else can we say? Find out! © 2018 Jeff McNeal Productions.